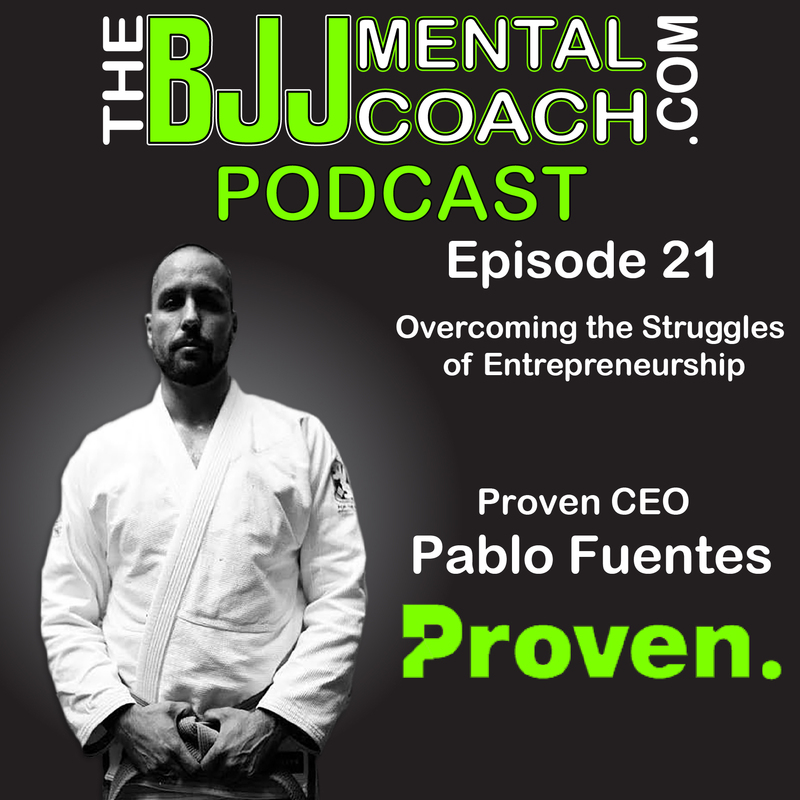 Pablo is a purple belt in Jiu-Jitsu and is the Founder and CEO of Proven, a leading small business hiring platform and content hub. He also hosts Small Business War Stories, a weekly podcast where he interviews small business owners and operators. 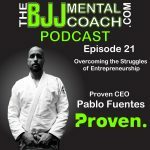 Pablo addressed some important points, like acknowledging the fear when fear shows up and self-responsibility in everything you do, and also he talked about how lonely the world of entrepreneurship can be, and how Mental Health issues have been on the rise everywhere. 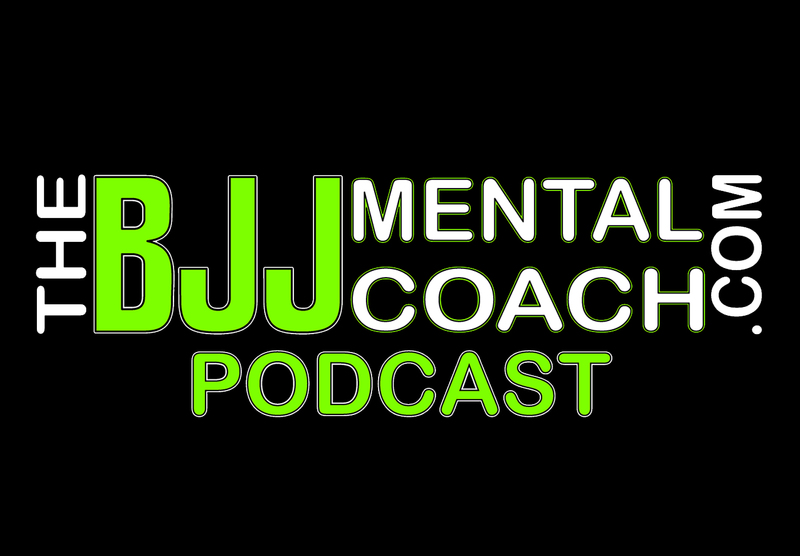 Check out my Final Thoughts from the interview at 41:24 where I share my takeaways and teach personal development.